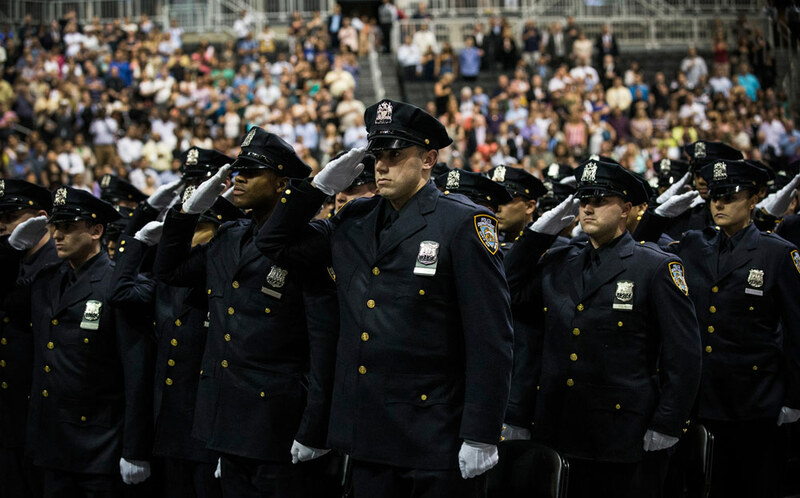 This outstanding Politco.com article was penned by Frank Serpico, a New York Police Department detective, who refused to take part in the rampant corruption that plagues American law enforcement agencies. 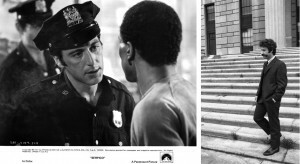 An excellent 1973 movie exposed NYPD corruption by graphically depicting what this courageous hero endured. To this day, outlaw cops blame Serpico for simply being an honest police officer, who takes his oath seriously. 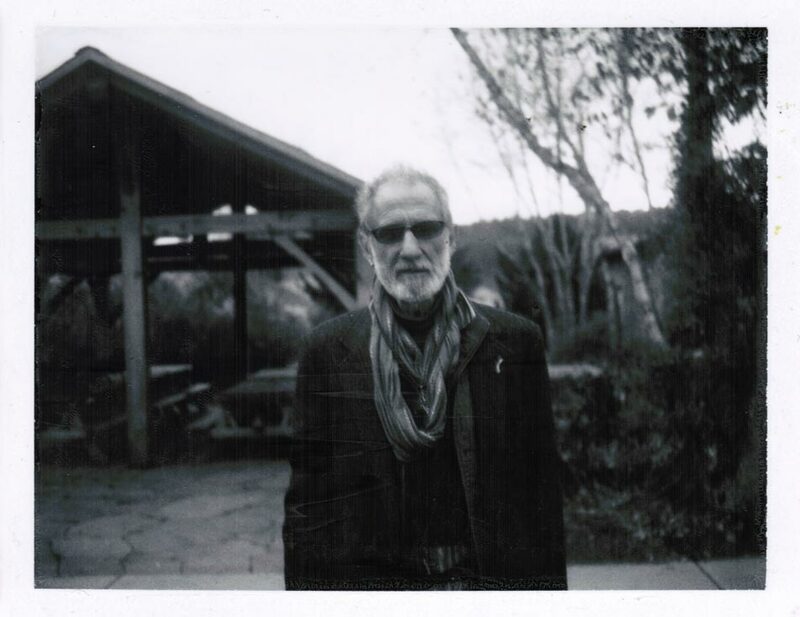 Reprinted with permission from Frank Serpico. The Police Are Still Out of Control. I should know. One officer was standing to my left on the landing no more than eight feet away, with his gun drawn; the other officer was to my right rear on the stairwell, also with his gun drawn. When the door opened, I pushed my way in and snapped the chain. The suspect slammed the door closed on me, wedging in my head and right shoulder and arm. I couldn’t move, but I aimed my snub-nose Smith & Wesson revolver at the perp (the movie version unfortunately goes a little Hollywood here, and has Pacino struggling and failing to raise a much-larger 9-millimeter automatic). From behind me no help came. When I regained consciousness, I was on my back in a pool of blood trying to assess the damage from the gunshot wound in my cheek. Was this a case of small entry, big exit, as often happens with bullets? Was the back of my head missing? I heard a voice saying, “Don’ worry, you be all right, you be all right,” and when I opened my eyes I saw an old Hispanic man looking down at me like Carlos Castaneda’s Don Juan. My “backup” was nowhere in sight. They hadn’t even called for assistance—I never heard the famed “Code 1013,” meaning “Officer Down.” They didn’t call an ambulance either, I later learned; the old man did. One patrol car responded to investigate, and realizing I was a narcotics officer rushed me to a nearby hospital (one of the officers who drove me that night said, “If I knew it was him, I would have left him there to bleed to death,” I learned later). The next time I saw my “back-up” officers was when one of them came to the hospital to bring me my watch. I said, “What the hell am I going to do with a watch? What I needed was a back-up. Where were you?” He said, “F*** you,” and left. Both my “back-ups” were later awarded medals for saving my life. I still don’t know exactly what happened on that day. There was never any real investigation. But years later, Patrick Murphy, who was police commissioner at the time, was giving a speech at one of my alma maters, the John Jay College of Criminal Justice, and I confronted him. I said, “My name is Frank Serpico, and I’ve been carrying a bullet in my head for over 35 years, and you, Mr. Murphy, are the man I hold responsible. You were the man who was brought as commissioner to take up the cause that I began — rooting out corruption. You could have protected me; instead you put me in harm’s way. What have you got to say?” He hung his head, and had no answer. Even now, I do not know for certain why I was left trapped in that door by my fellow police officers. But the Narcotics division was rotten to the core, with many guys taking money from the very drug dealers they were supposed to bust. I had refused to take bribes and had testified against my fellow officers. Police make up a peculiar subculture in society. More often than not they have their own moral code of behavior, an “us against them” attitude, enforced by a Blue Wall of Silence. It’s their version of the Mafia’s omerta. Speak out, and you’re no longer “one of us.” You’re one of “them.” And as James Fyfe, a nationally recognized expert on the use of force, wrote in his 1993 book about this issue, Above The Law, officers who break the code sometimes won’t be helped in emergency situations, as I wasn’t. Forty-odd years on, my story probably seems like ancient history to most people, layered over with Hollywood legend. For me it’s not, since at the age of 78 I’m still deaf in one ear and I walk with a limp and I carry fragments of the bullet near my brain. I am also, all these years later, still persona non grata in the NYPD. 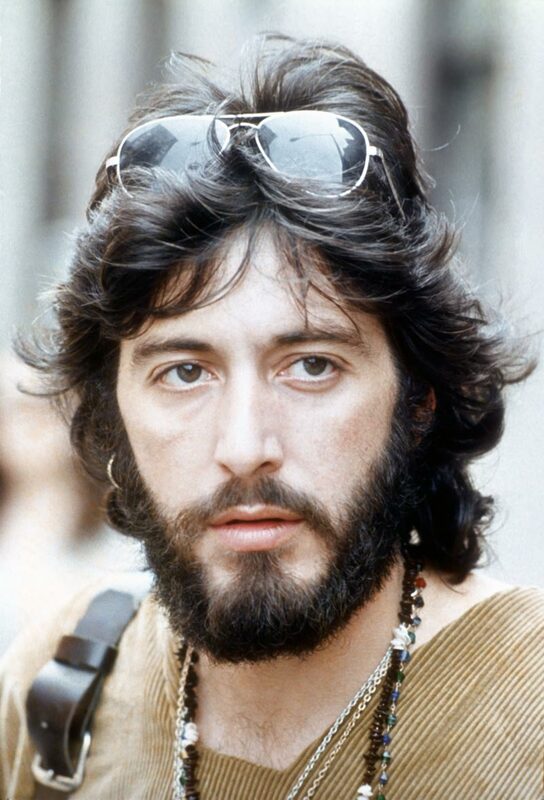 Never mind that, thanks to Sidney Lumet’s direction and Al Pacino’s brilliant acting, “Serpico” ranks No. 40 on the American Film Institute’s list of all-time movie heroes, or that as I travel around the country and the world, police officers often tell me they were inspired to join the force after seeing the movie at an early age. In 1971 I was awarded the Medal of Honor, the NYPD’s highest award for bravery in action, but it wasn’t for taking on an army of corrupt cops. It was most likely due to the insistence of Police Chief Sid Cooper, a rare good guy who was well aware of the murky side of the NYPD that I’d try to expose. But they handed the medal to me like an afterthought, like tossing me a pack of cigarettes. After all this time, I’ve never been given a proper certificate with my medal. And although living Medal of Honor winners are typically invited to yearly award ceremonies, I’ve only been invited once — and it was by Bernard Kerick, who ironically was the only NYPD commissioner to later serve time in prison. A few years ago, after the New York Police Museum refused my guns and other memorabilia, I loaned them to the Italian-American museum right down street from police headquarters, and they invited me to their annual dinner. I didn’t know it was planned, but the chief of police from Rome, Italy, was there, and he gave me a plaque. 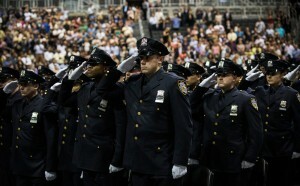 The New York City police officers who were there wouldn’t even look at me. Serpico at his home in Stuyvesant, New York. 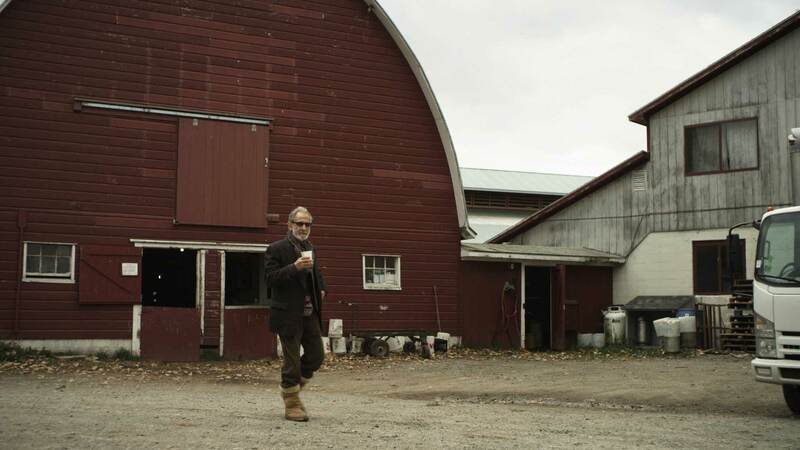 | Photo Still of Frank Serpico from Antonino D’Ambrosio’s feature documentary film Frank Serpico: Only Actions Count. Courtesy of Antonino D’Ambrosio/Gigantic Pictures. In the NYPD, it used to be you’d fire two shots and then you would assess the situation. You didn’t go off like a madman and empty your magazine and reload. Today it seems these police officers just empty their guns and automatic weapons without thinking, in acts of callousness or racism. They act like they’re in shooting galleries. Today’s uncontrolled firepower, combined with a lack of good training and adequate screening of police academy candidates, has led to a devastating drop in standards. The infamous case of Amadou Diallo in New York—who was shot 41 times in 1999 for no obvious reason—is more typical than you might think. The shooters, of course, were absolved of any wrongdoing, as they almost always are. All a policeman has to say is that “the suspect turned toward me menacingly,” and he does not have to worry about prosecution. In a 2010 case recorded on a police camera in Seattle, John Williams, a 50-year-old traditional carver of the Nuu-chah-nulth First Nations (tribes), was shot four times by police as he walked across the street with a pocketknife and a piece of cedar in his hands. He died at the scene. It’s like the Keystone Kops, but without being funny at all. Many white Americans, indoctrinated by the ridiculous number of buddy-cop films and police-themed TV shows that Hollywood has cranked out over the decades—almost all of them portraying police as heroes—may be surprised by the continuing outbursts of anger, the protests in the street against the police that they see in inner-city environments like Ferguson. But they often don’t understand that these minority communities, in many cases, view the police as the enemy. We want to believe that cops are good guys, but let’s face it, any kid in the ghetto knows different. The poor and the disenfranchised in society don’t believe those movies; they see themselves as the victims, and they often are. It still strikes me as odd that I’m seen as a renegade cop and unwelcome by police in the city I grew up in. Because as far back as I can remember, all I wanted to be was a member of the NYPD. Even today, I love the police life. I love the work. 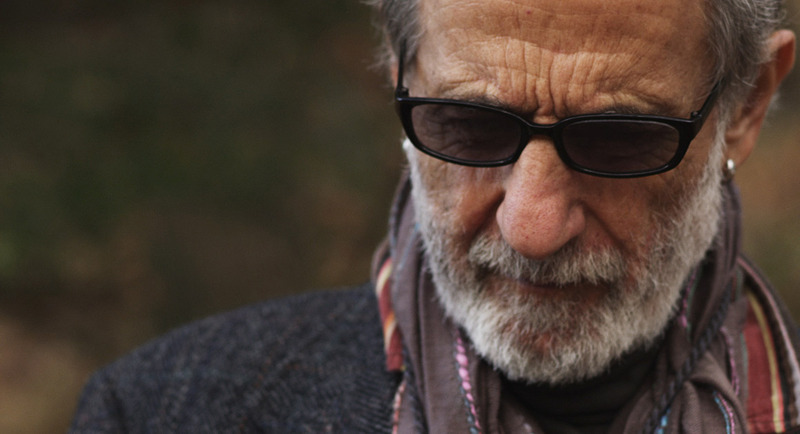 Photo Still of Frank Serpico from Antonino D’Ambrosio’s feature documentary film Frank Serpico: Only Actions Count. Courtesy of Antonino D’Ambrosio/Gigantic Pictures. I grew up in Brooklyn, and shined shoes in my father’s shop when I was a kid. My uncle was a member of the carabinieri in Italy, and when I was 13 my mother took me to see my only surviving grandparent, her father. So I met her brother the carabinieri, who was in civilian clothes but carried a Beretta sidearm. I just marveled at the respect and dignity with which he did his work, and how people respected him. My father, a World War I POW, also in his early years contemplated being a carabinieri, but he had his shoe-repair trade and became a craftsman. As a young boy I had no idea. All I knew was that I was impressed by my uncle’s behavior. This guy could open doors. But I also saw the good side of cops. I saw them standing on the running board of a car they had commandeered to chase a thief. When I was a few years older, and I wounded myself with a self-made zip gun, my mother took me to the hospital and two cops showed up, demanding, “Where’s the gun?” I said I had no gun, that I’d just found a shell and when I tried to take the casing off, it exploded. They looked at me skeptically and asked me where I went to school. I said, “St. Francis Prep, and I want to be a cop just like you.” They said, “If you don’t smarten up you’ll never make it that far.” But they didn’t give me a juvenile citation, as they could have. So I knew there were good cops out there. I wasn’t naive when I entered the force as a rookie patrolman on Sept. 11, 1959, either. I knew that some cops took traffic money, but I had no idea of the institutionalized graft, corruption and nepotism that existed and was condoned until one evening I was handed an envelope by another officer. I had no idea what was in it until I went to my car and found that it contained my share of the “nut,” as it was called (a reference to squirrels hiding their nuts; some officers buried the money in jars buried in their backyards). Still, back then I was naive enough to believe that within the system there was someone who was not aware of what was going on and, once informed, would take immediate action to correct it. I was wrong. The first place I went was to the mayor’s department of investigation, where I was told outright I had a choice: 1) Force their hand, meaning I would be found face down in the East River; or 2) Forget about it. The rest you know, especially if you’ve seen the movie. After refusing to take money myself, but coming under relentless pressure to do so, I went successively to the inspector’s office, the mayor’s office and the district attorney. They each promised me action and didn’t deliver. The lobbying power of the police was too strong. I discovered that I was all but alone in a world of institutionalized graft, where keeping the “pad” – all the money they skimmed – meant that officers spent more time tabulating their piece of the cake more than as guardians of the peace. Over the years, politicians who wanted to make a difference didn’t. They were too beholden to the police unions and the police vote. I wrote a letter to President Bill Clinton in 1994 addressing this very issue, saying that honest cops have never been rewarded, and maybe there ought to be a medal for them. He wrote back, but nothing changed. In New York City, then-Mayor Michael Bloomberg professed that things were going to change, but in the end he went right along with his commissioner, Ray Kelly, who was allowed to do whatever he wanted. Kelly had been a sergeant when I was on the force, and he’d known about the corruption, as did Murphy. As for Barack Obama and his attorney general, Eric Holder, they’re giving speeches now, after Ferguson. But it’s 20 years too late. It’s the same old problem of political power talking, and it doesn’t matter that both the president and his attorney general are African-American. Corruption is color blind. Money and power corrupt, and they are color blind too. Only a few years ago, a cop who was in the same 81st Precinct I started in, Adrian Schoolcraft, was actually taken to a psych ward and handcuffed to a gurney for six days after he tried to complain about corruption – they wanted him to keep to a quota of summonses, and he wasn’t complying. No one would have believed him except he hid a tape recorder in his room, and recorded them making their demands. Now he’s like me, an outcast. There are glimmers of hope that some of this is starting to happen, even in New York under its new mayor, Bill DeBlasio. Earlier this month DeBlasio’s commissioner, Bill Bratton—who’d previously served a term as commissioner in New York as well as police chief in Los Angeles—made a crowd of police brass squirm in discomfort when he showed a hideous video montage of police officers mistreating members of the public and said he would “aggressively seek to get those out of the department who should not be here — the brutal, the corrupt, the racist, the incompetent.” I found that very impressive. Let’s see if he follows through. And legislators are starting to act—and perhaps to free themselves of the political power of police. 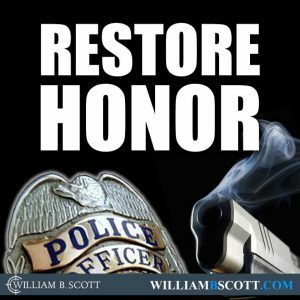 In Wisconsin, after being contacted by Mike Bell — a retired Air Force officer who flew in three wars and whose son was shot to death by police after being pulled over for a DUI – I’d like to believe I helped in a successful campaign to push through the nation’s first law setting up outside review panels in cases of deaths in police custody. A New Jersey legislator has now expressed interest in pushing through a similar law. Like the Knapp Commission in its time, they are just a start. But they are something.